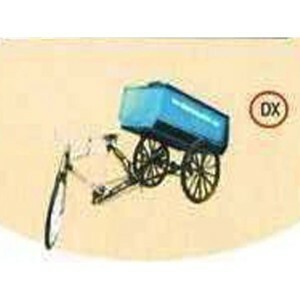 The Cycle Rickshaws are the small-scale local means of transports. These are noted as the varieties of other names such as pedicab, bikecab, cyclo, bike taxi, velotaxi, beca, becak, trisikad, etc. 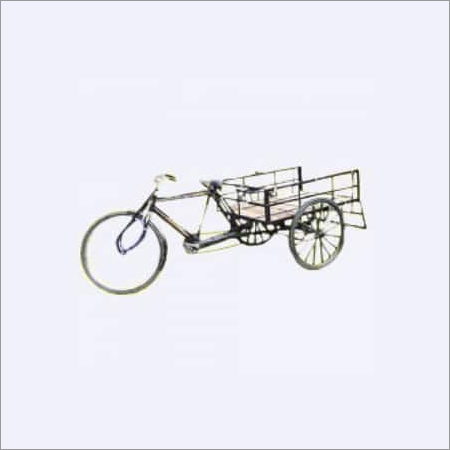 These are human-powered by pedaling and are widely applicable in many Asian countries for short distance travel, particularly in eco sensitive areas as well as cities. 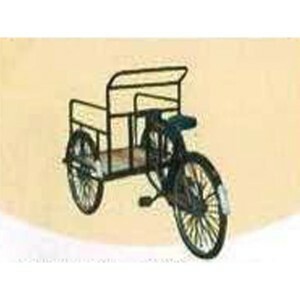 These rickshaws are perfect for short-distance trips and provide three times the walking speed. Also, these meet urban mobility condition in colonies controlled by middle-income as well as lower-middle-income groups. 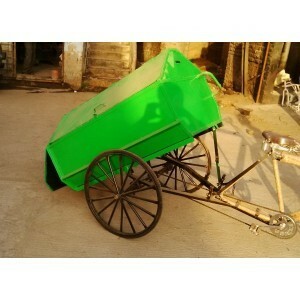 These Cycle Rickshaws deliver a low-cost substitute for conveying household goods as well as furniture.